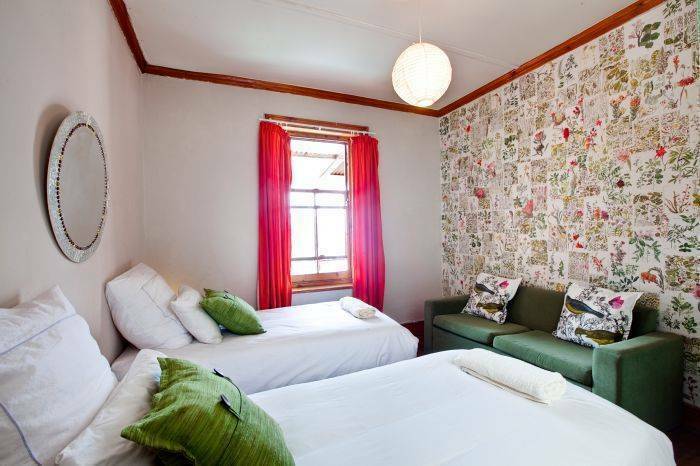 We welcome guests to our quirky backpackers, Bohemian Lofts - overlooking the lively Observatory Lower Main Road. Each room is named after a different neighbourhood in Cape Town. 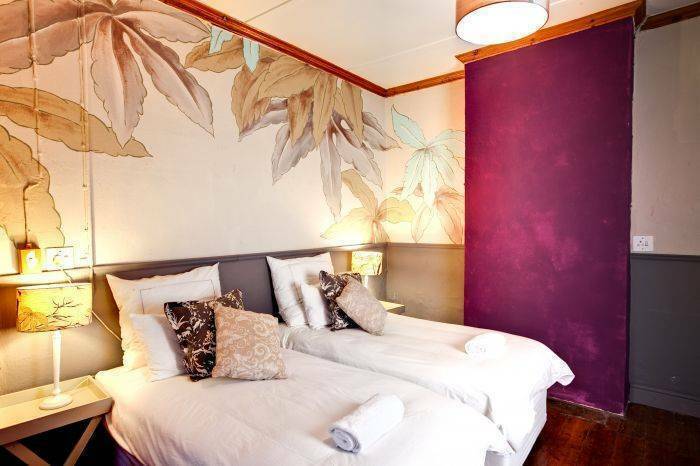 We have private ensuite rooms as well as 6 bed mixed dorms. All prices include a light breakfast of tea, coffee, toast and preserves..
We are situated in the hub of Observatory, enjoy the Boho feel of the area by wandering through the vintage stores and end the day with good food at one of the many restaurants. This converted museum of contemporary art showcases a variety of different rooms. 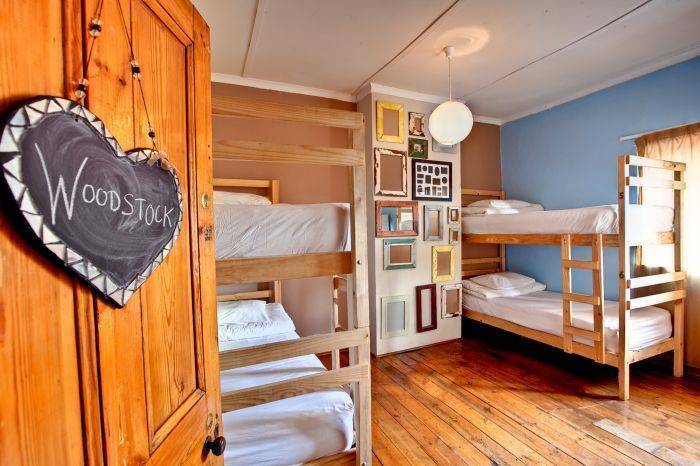 The private rooms are each decorated after a different neighbourhood in Cape Town, and each room has a locking digital code safe and cupboard. 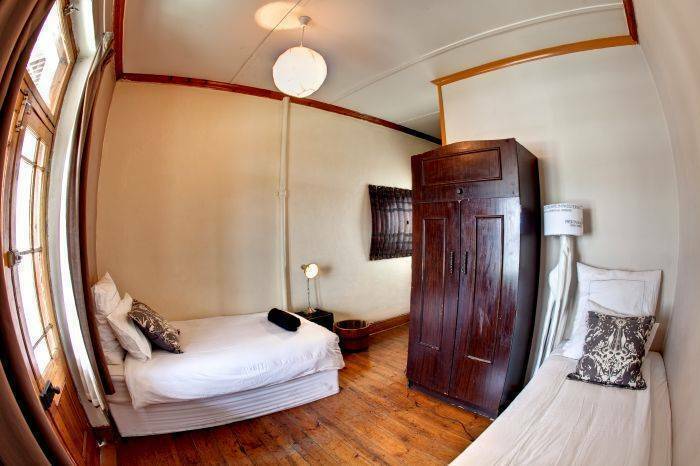 4 Private rooms are en suite, 2 private rooms have shared bathrooms and we have 2 dormitories that sleep 6 guests. We have a lovely balcony to watch the sun rise over the city. 30% non-refundable deposit to confirm a reservation. From N2: Take Liesbeeck Parkway off-ramp. Turn Right under the bridge. At the next intersection, turn Left at the Traffic lights (robots), into Station Road. Go over the bridge. Drive till the traffic lights, past Lower Main Road and turn left into James Street. Drive all the way till the end and that will be Trill Road. Turn left and Bohemian Lofts Backpackers are located on the corner between Honey Bun café & Navona pizza place. Entrance at 41 Trill Road. Mini-bus: get off at Groote Schuur Hospital and walk down Trill Road, entrance at 41 Trill Road. Private Cab - around R160 from the airport, R70 from Town centre. 41 Trill road - direct the driver to the Lower Main Road. If the driver is lost, please tell them it’s next to Honey Bun café on Lower main road.